Here’s a subject that divides opinion. When you get married, should you change your name? Boys and girls, it’s entirely up to you. Here endeth the blog post. Needs to be a good reason for me not to be sleeping. It takes a lot stop me boarding the train to Bedfordshire or whatever people who like cricket would say. Tonight’s reason is September. It’s giving me The Fear. Can you not sleep either? Don’t let my September trouble you. It won’t keep me awake much longer and anyway, September will be here whether I’m ready or not* and it will happen and it will be feckin’ marvellous. Just like your wedding. And if your wedding is in September, even better. 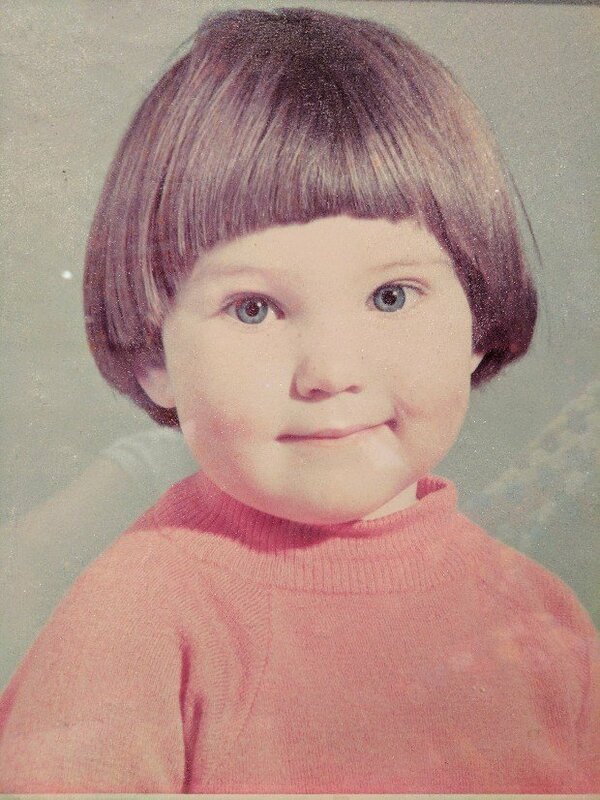 In the meantime, here’s a photo of me, taken a hundred years ago when I was about four. If you look closely, there are biscuit crumbs on my jumper, a statement that has been true every day of my life since. *Always ready. Born ready. Biscuits help. I like to blog in a timely manner. It’s important to be relevant. 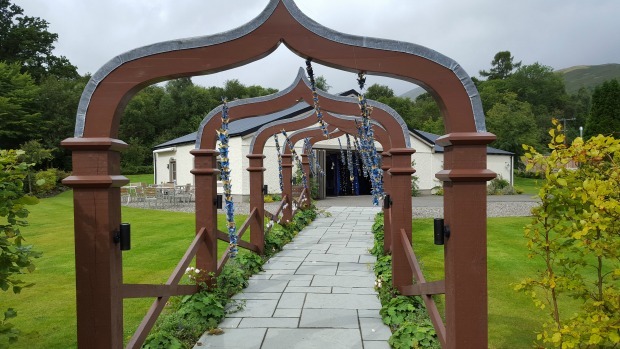 That’s why I’ve waited a WHOLE YEAR to blog about Claire and Steve and their tremendous winter wedding at The Lodge on the Loch on the 21st November last year. Great at weddings, useless at blogging. Steve spent their first date grinning goofily and not really understanding what Claire was saying. Claire just kept talking regardless and time passed and lo, they got married! It was a great big, everyone’s invited kinda wedding- Steve and Claire booked out the entire hotel, filled it with their very excited pals and, as parties go, this one was tough one to leave. Nearly didn’t. Nearly went home with them to London. 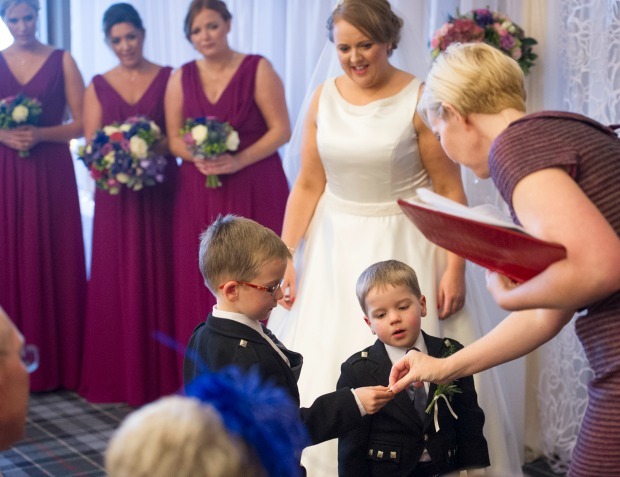 Their ceremony was full of lovely moments including a band warming that started with Steve’s Dad, Richard, and ended with Sebastian and Ethan (super-nephews) polishing the rings on their kilts to make them shiny again. 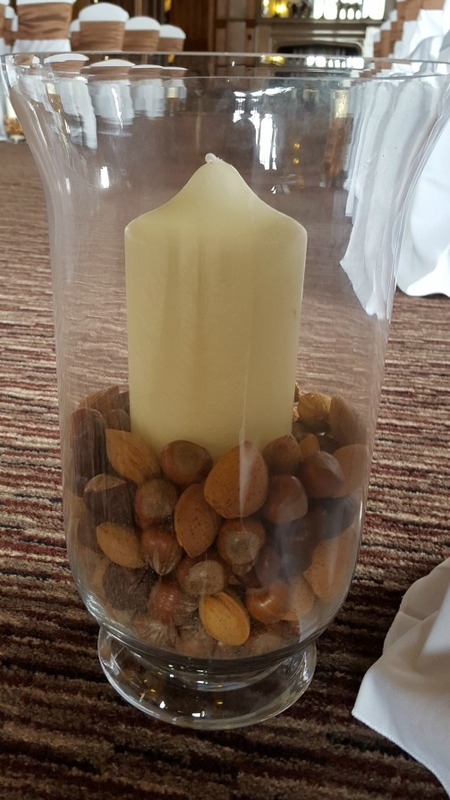 Then Claire and Steve’s mums lit the first two candles on a Unity candle, a nice touch and a great way to include two very important women. As for their handfasting, aaaaw man! This pair chose to use one of Steve’s ties and a piece from Claire’s dress but not just any old tie or dress, oh no. They used the dress and tie that they wore on their first date. All. The. Heart. Eyes. I wasn’t sure I would ever find someone as caring, wonderful and inherently good to share my life with, who understands my quirks, calms me when I need it, and supports me in all I do. I’ll be eternally grateful that we found one another. Something that was obvious was how relaxed their guests were. This was a three day party and the wedding fell right in the middle so everyone had been hanging out together and, by the time I arrived, they were all pals. Cue the tall humanist woman trying to be part of the gang. As atmospheres go, this one was buzzing even before the Bold Colin Lawrie started blawin’ all that hot air. Add to the mix an usher called Tudo-rhymes-with-Judo, some lovely readings read by lovely voices (sucker for an Irish reader) and the best vows and it was a spectacular wedding. I will always be your safe place and I love you more and more as every day passes. 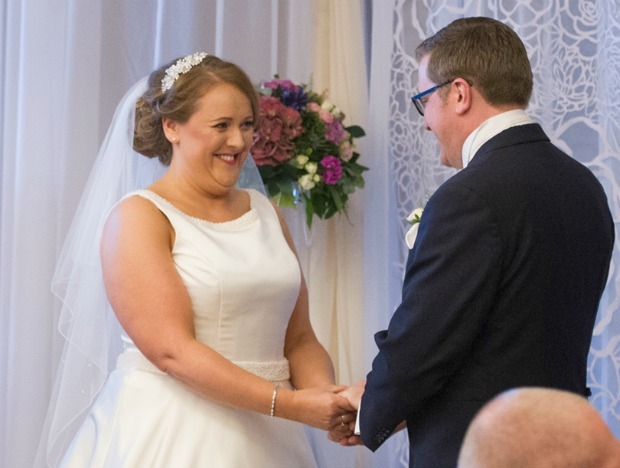 I spent much more time than I should have having a good nosey at all the gorgeous photos courtesy of Paul Walker Images but just look how much Claire and Steve love each other! Absolutely brilliant day and happy anniversary, Mr and Mrs Aldous! I’m sure you’ve realised by now that a Humanist wedding is an opportunity for you to have the wedding of your dreams. Some people’s dreams are traditional, others less so and the wonder of our ceremonies is that that’s fine, in fact, it’s encouraged. You choose. It’s your wedding. 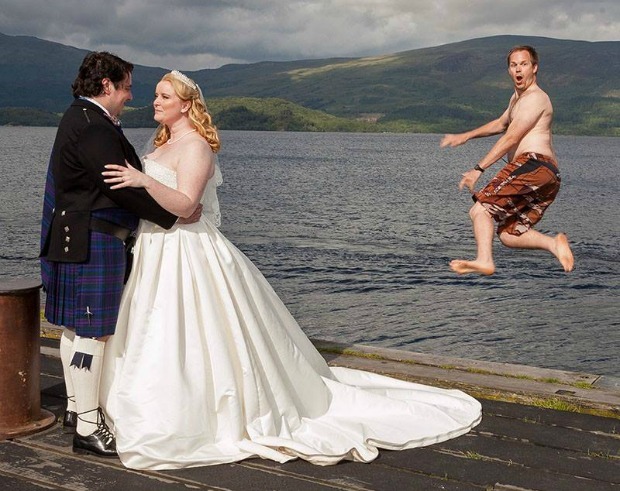 Themes for weddings are common, THEMED weddings less so. 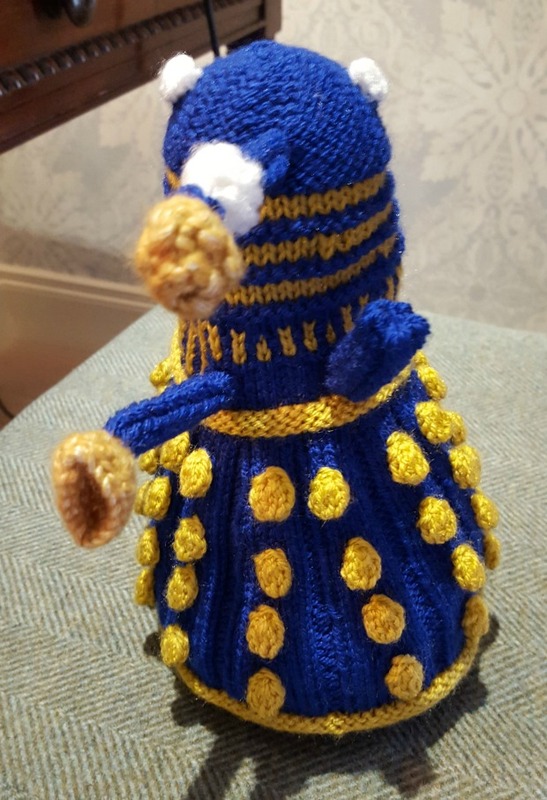 Naturally I felt just fine, especially when they told me that Dr Who brought them together. 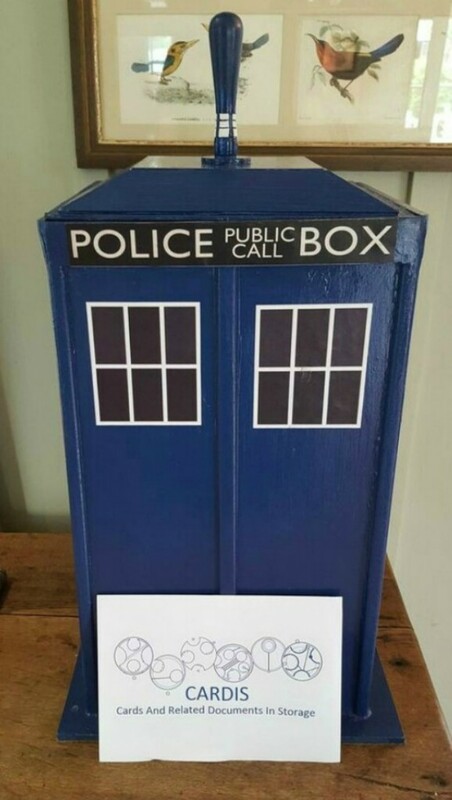 Not in an ‘actual time travel’ kind of way but in a ‘both mad Whovians and met at a Convention’ turn of events. 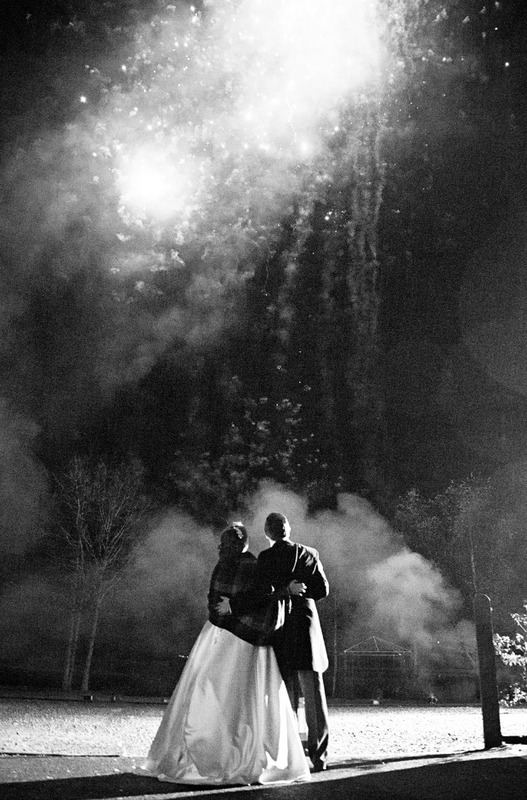 They knew what they wanted and that was a wedding that was elegantly geeky and truly reflected who they were. 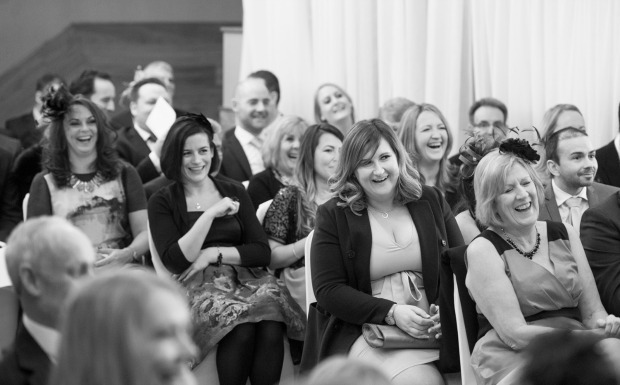 I think you’ll find that’s what we HSS celebrants do….. In their wedding we covered how they got together with expedience and urgency took a hundred years to stop man-flirting and start snogging, how the proposal ended with “[sitting] under the stars, on a bench in the car park, drinking alcohol that neither of them particularly liked, listening to the sounds of the neds leaping off the pier” and how special the wedding rings were. Yes, I know, all wedding rings are special but these ones were handcrafted by Angela and Ryan (and Angela’s son) from bits of jewellery donated by their mums. And they were “currently resting on your ring bearer’s plunger”. I kid you not. Best line in a wedding ever. Witnesses? An actual doctor and a (sometimes) pretend Doctor’s assistant. Symbolic gestures? 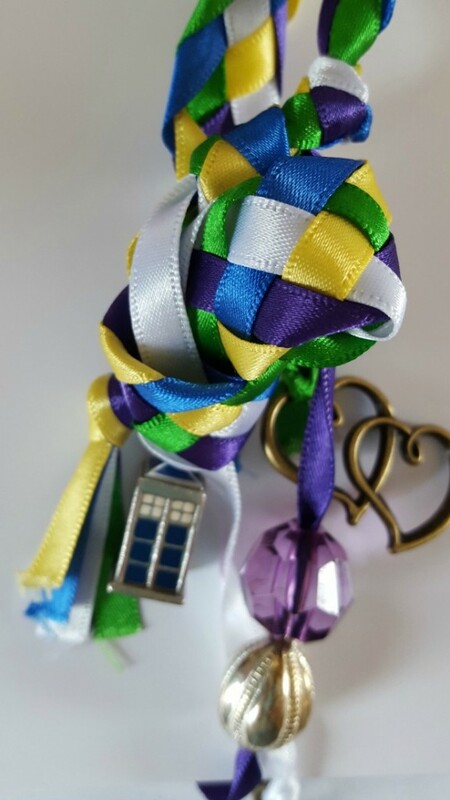 A dinky wee handfasting with a dinky wee tardis charm to bring us luck. When it comes to themes, you can go all out and that works….as long as you commit. Don’t be half arsed- do it like these super-cool Biffy Clyro fans. Share the love. Alternatively, reflect your passion with subtlety and clever touches* (and a few props that even normals will recognise) and enjoy your day being a little different and very much all about you. 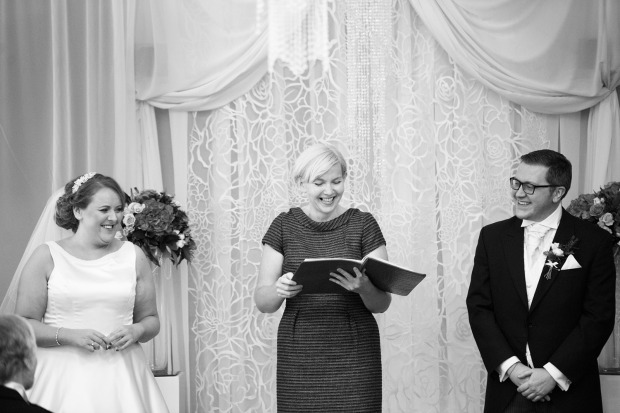 “Thank you so much for the work you did on conducting our ceremony at the end of August. We had a totally perfect day and the beautiful ceremony you conducted was exactly what we had hoped for. We knew the first time we met you that you were the one for us and you didn’t disappoint! My father was pretty upset that you seemed to have stolen his ENTIRE speech. He really did explain this when it came to his turn to speak and just said “ditto”. 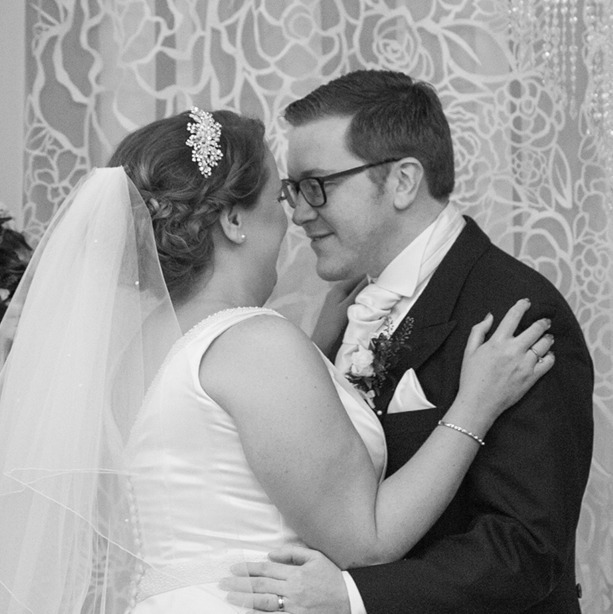 It is good to know that our ceremony reflected us so well that it echoed the words used by someone that has loved me for my entire life (& for months before). 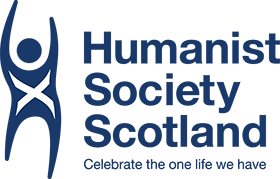 I would not hesitate to reccomend a Humanist ceremony to everyone I know and a few people have even been asking questions about Humanism in general which can only be a good thing! We will also continue to sing your praises every time we remember our most special day. 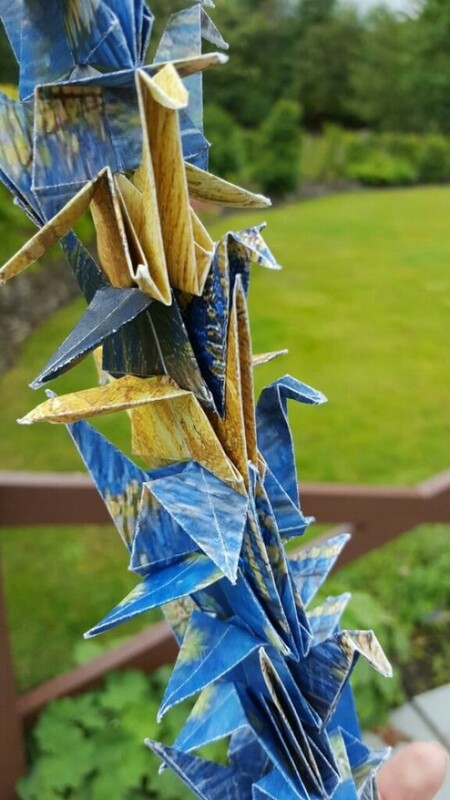 * Angela folded a thousand cranes to bring them luck. 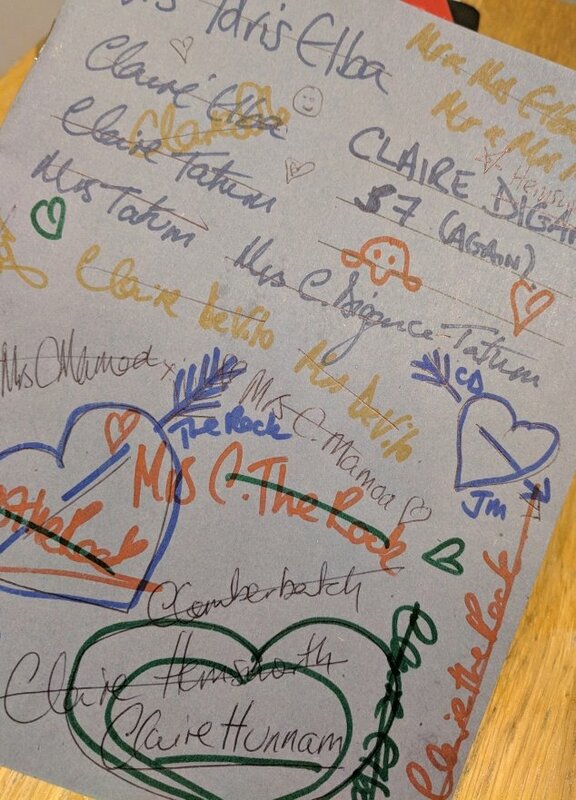 The patterned paper she used was the Exploding TARDIS. 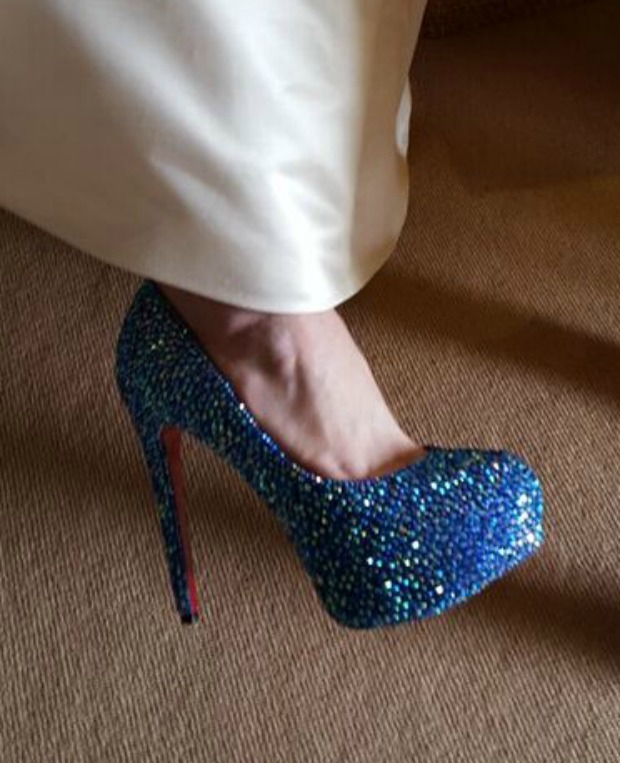 When she wasn’t folding cranes, she stuck a squillion TARDIS coloured crystals on to her shoes. 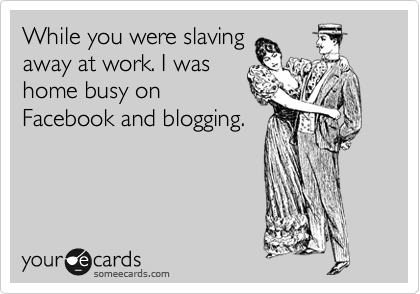 Oh blog, how I have missed you! 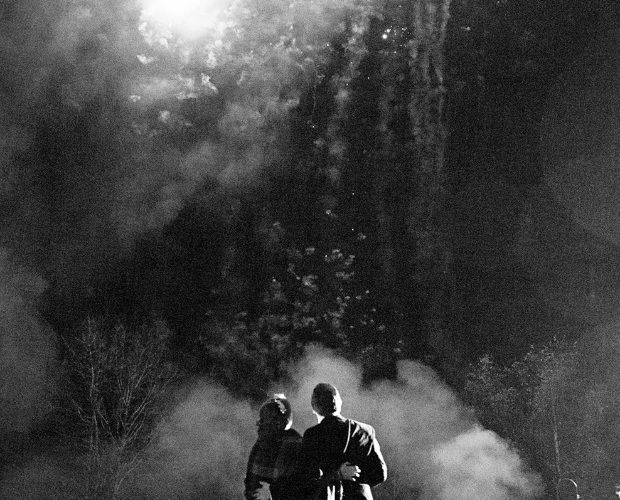 ….and beyond awesome. Best. Fun. Ever. Soon, I shall write about it all and relive the heady summer of 2015 in all its flower-crowned glory but first, there’s Empire to watch paperwork to do. True to form, I missed my blogiversary by a whole 18 minutes. That’s because I was too busy watching Empire. That show has THE best cameos. I have celebrated the 365 days with a piece and jam and a glass of milk. Rock n roll!! Here’s a pic of me acting like a goon. Again. 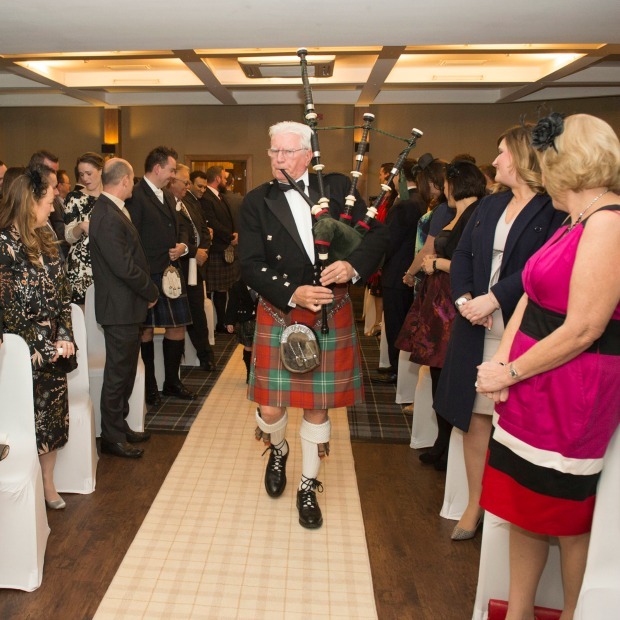 Are you getting married in Scotland this year? Read on…. 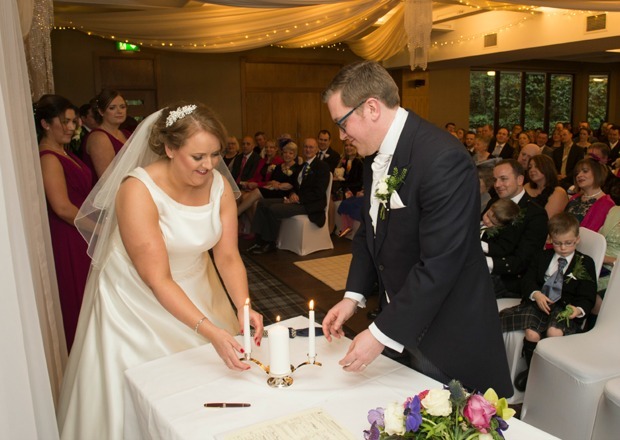 From today (1st March 2014) the very latest you can submit your Marriage Notice forms, also known as the M10 forms, is 29 days before your wedding date. It used to be 15 days but no more. 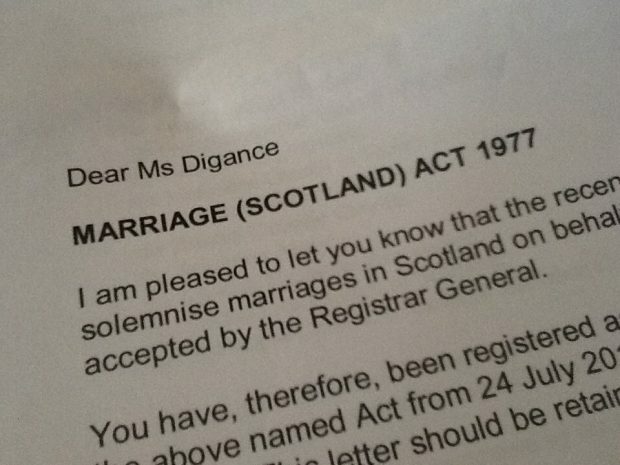 Every person marrying in Scotland is legally required to submit these forms to the Registrar of the district in which they are marrying. If you don’t submit your M10 forms on time, you will not be issued with a Marriage Schedule. No Marriage Schedule = no wedding = a very expensive hangover. In addition, if you, or your intended, is not a British, Swiss or EEA citizen, you must now complete a Declaration of Immigration Status form and submit it with your M10 forms. Your M10 forms will not be accepted if you don’t. Make a note in your diary, three months before your wedding, that your M10 forms are now able to be submitted. Then make an appointment at the Registrar and hand in your forms. Job done, breathe easy and back to planning the fun stuff. Hogmanay? Hogmanaye do, mair like! Yaaaaay! 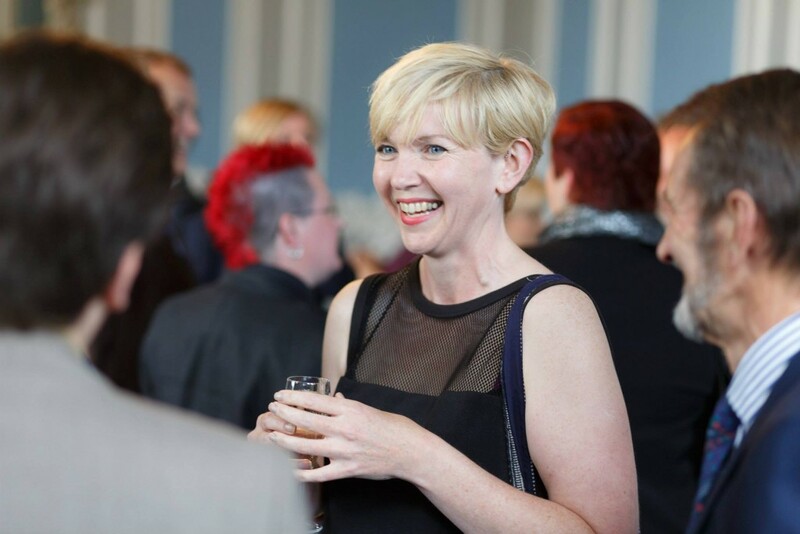 Maybe having no plans for Hogmanay might be a good thing this year…..
Hooray! I can marry people!